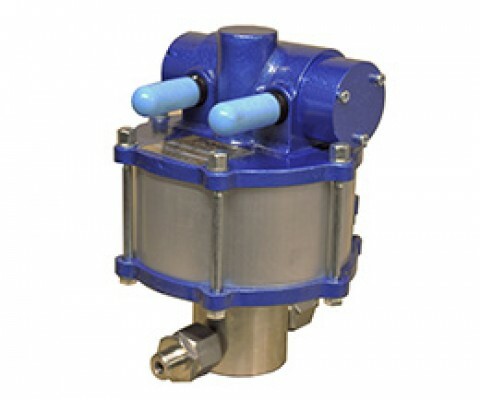 Introduced in 2004 these extremely reliable and hard wearing pumps are used on many applications worldwide. 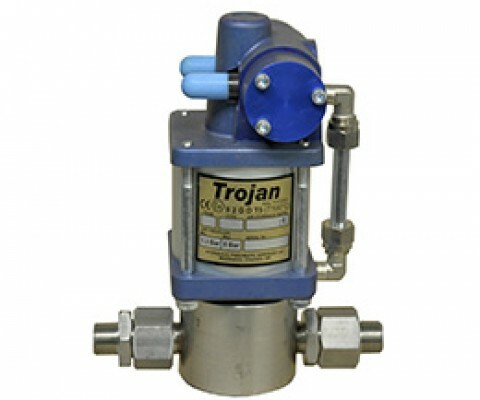 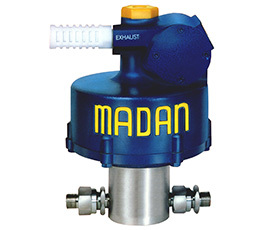 Generating pressures up to 3,000 Bar. 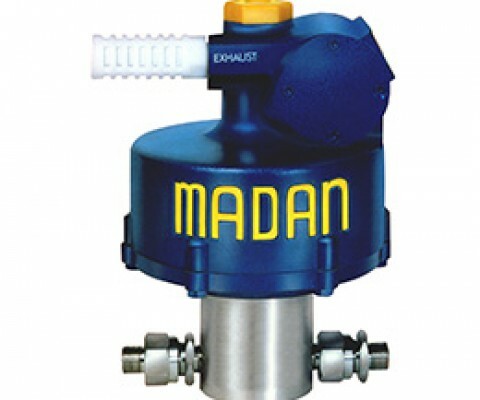 We have more than 40 years experience of the Madan range of pumps so are the first choice for replacement pumps, spares and servicing of all models. 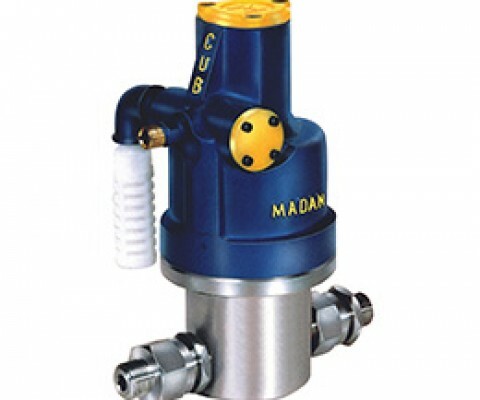 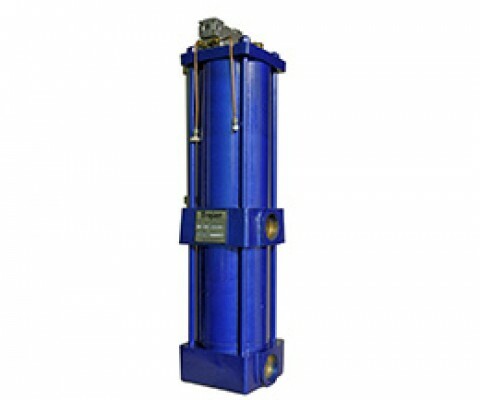 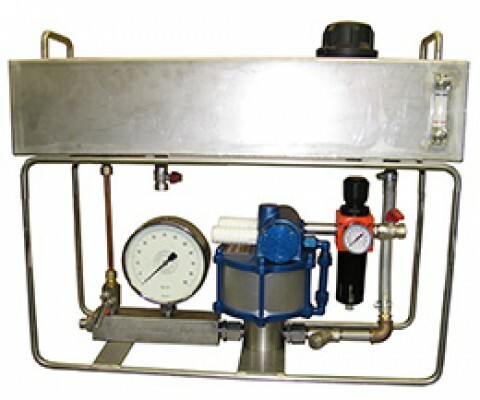 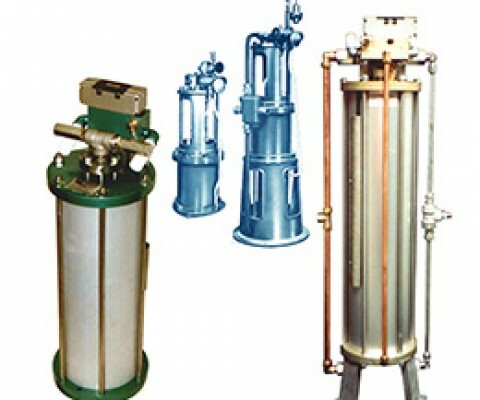 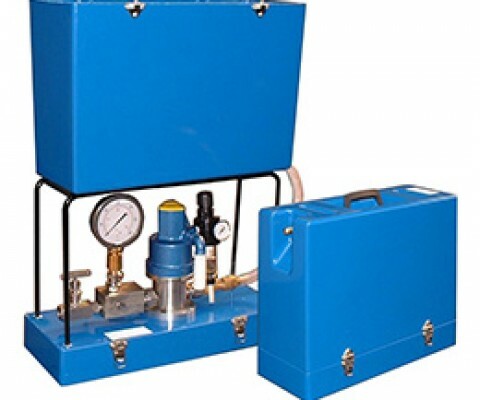 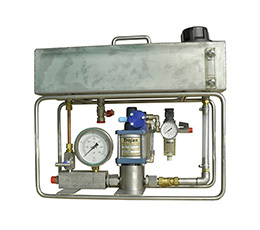 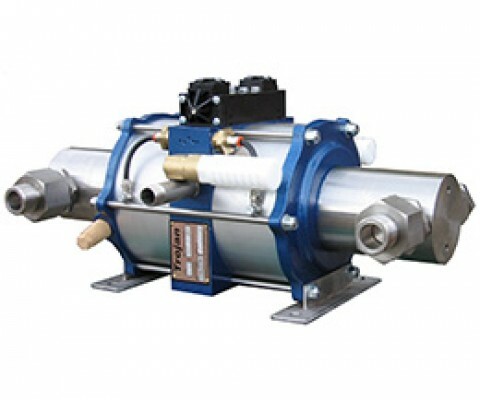 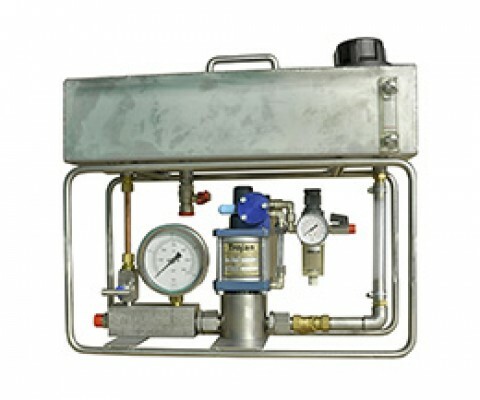 Air Powered Pumps available from Hydraulic Pneumatic Services Ltd.
Spares stocked for Madan and Trojan Pumps, service facility for most makes of air powered pumps.